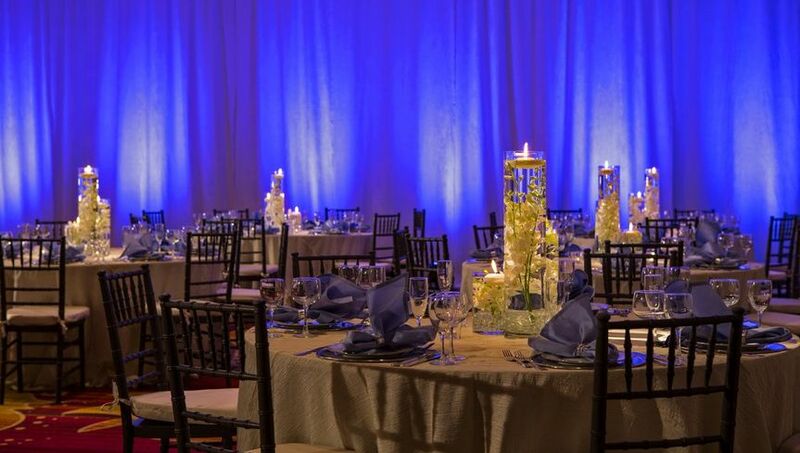 From our elegant ballrooms to our dedicated certified wedding planners and personalized services, make your dream wedding a reality at the Falls Church Marriott Fairview Park. 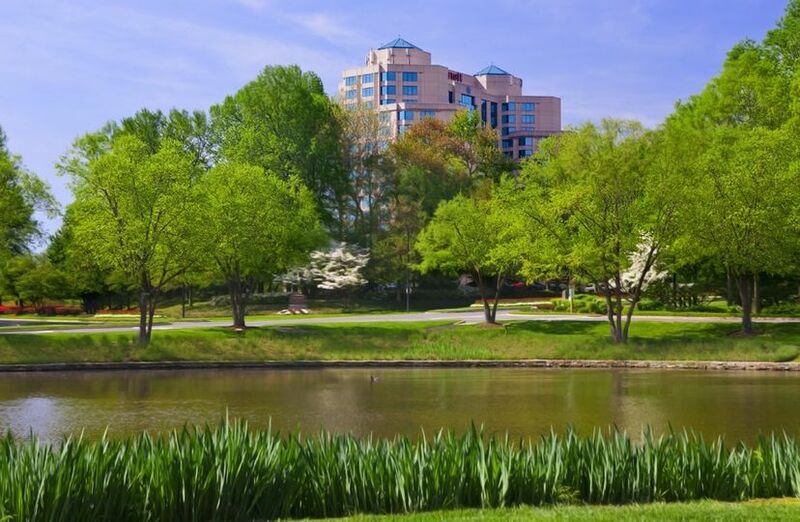 The Falls Church Marriott Fairview Park, in Falls Church, Virginia, offers the ease of a a convenient location close to downtown Washington, D.C., Maryland and suburban Northern Virginia. Our hotel offers the a lovely park-like setting surrounded by lush trees and flowers. 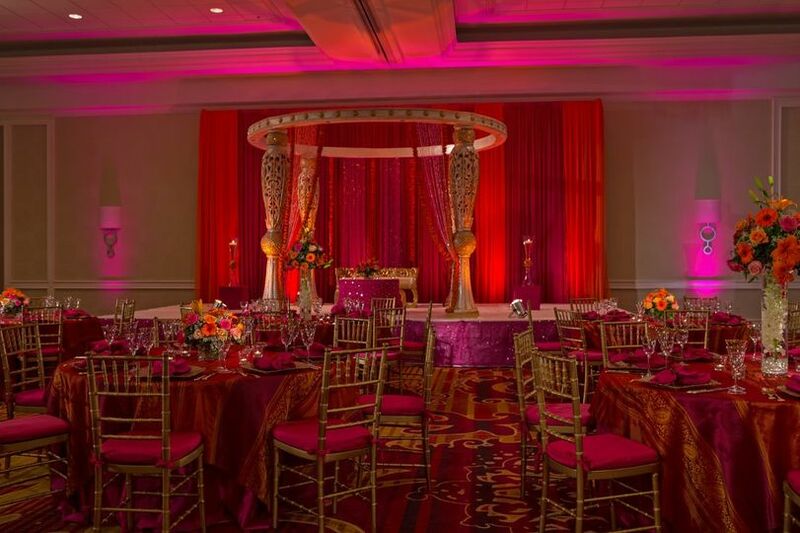 Our stunning 10,000 square foot Fairfax Ballroom boasts sophisticated decor and can accommodate wedding receptions from 200 to 1,000 guests. We also offer outdoor spaces for a lovely ceremony or cocktails, as well as a multiple of unique event spaces for your special events. Our team has vast experience planning traditional and contemporary weddings that mix trends and traditions, with special expertise in Indian wedding celebrations. All of our event venues offer high-speed Internet access. 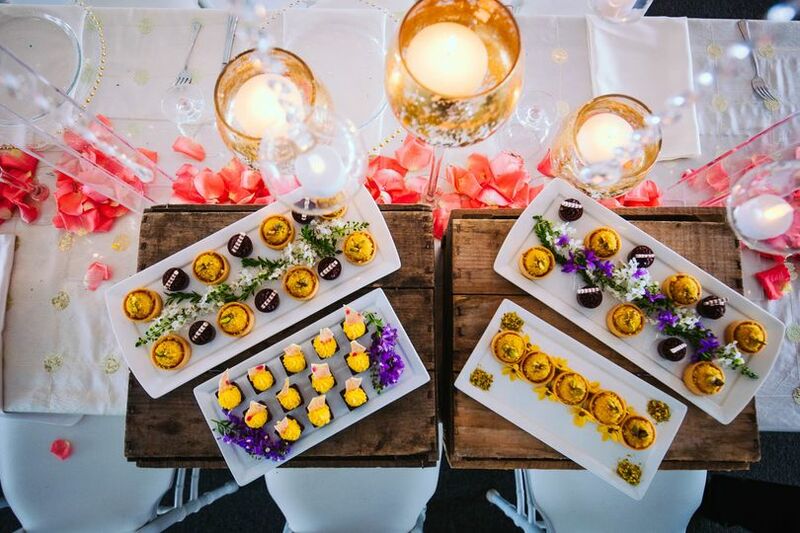 Accentuate your wedding with delicious, customizable catering by our in-house culinary staff. 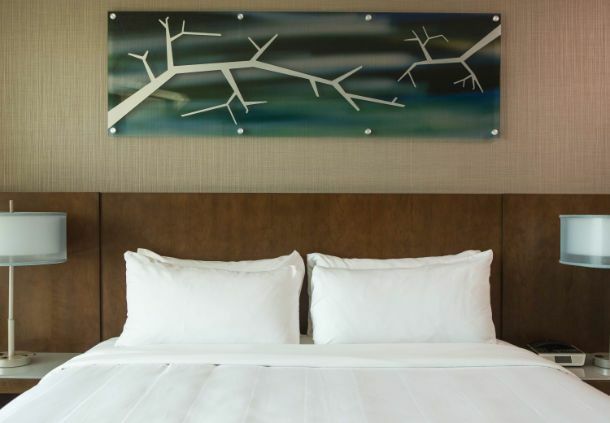 Our contemporary Falls Church hotel also features 300 newly renovated, contemporary guestrooms, a 24-hour fitness center, and is nearby to spas, golf courses and premium shopping at Tysons Corner Center & Tysons Galleria. Delight in Ellipse, our signature restaurant and lounge offering innovative cuisine sure to satisfy any guest. Your guests will also delight in the variety of restaurants and shopping in the Mosaic District located just down the road from the Hotel. 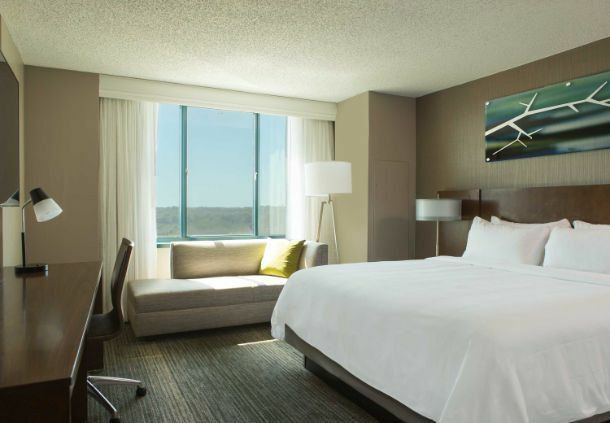 In addition, the Fairview Park Marriott hotel is close to the Reagan National Airport, Washington Dulles Intl Airport and all the historic sites in the Washington DC Metro area. 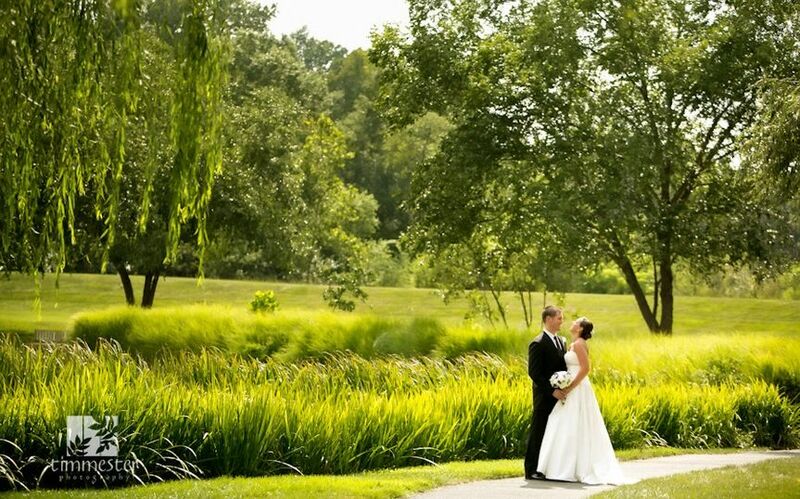 Plan your wedding with us and experience the beauty and warm hospitality of the Falls Church Marriott Fairview Park. 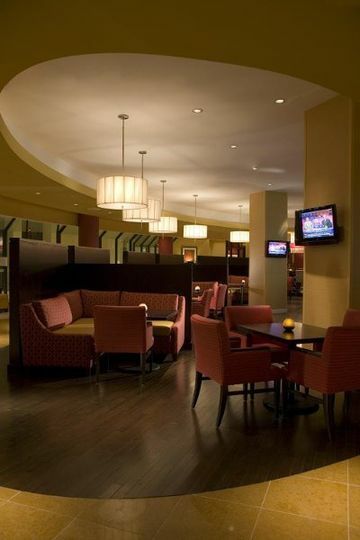 I utilized Marriott Fairview Park for my out of town guests as well as my transportation to and from the nearby venue. The shuttle was timely and very well executed! Coordination was relatively simple, and it worked out very well! Not only that, the rooms were well-priced, clean, and had great views. I really do appreciate all the assistance Ms. Austria provided. She really did go above and beyond to make my guests feel comfortable!!! We worked with Jason the event manager, he was really friendly, responsive and he and his team did an excellent job on the wedding day! The food was very good, rooms were nice and we had a great overall experience! 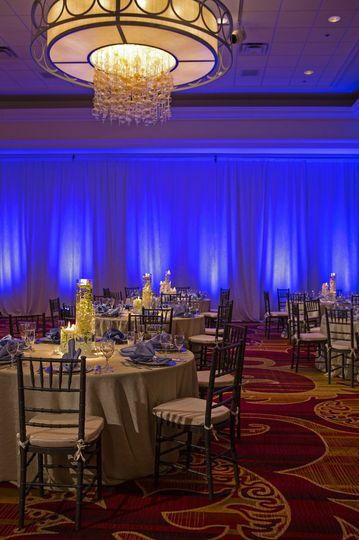 This is a lovely banquet hall in the DC suburbs, and Sandra, our banquet manager, was incredibly helpful and responsive before and during the event. The rest of the staff was very helpful and professional. We were very pleased. Our guests gave many compliments on the staff and venue. 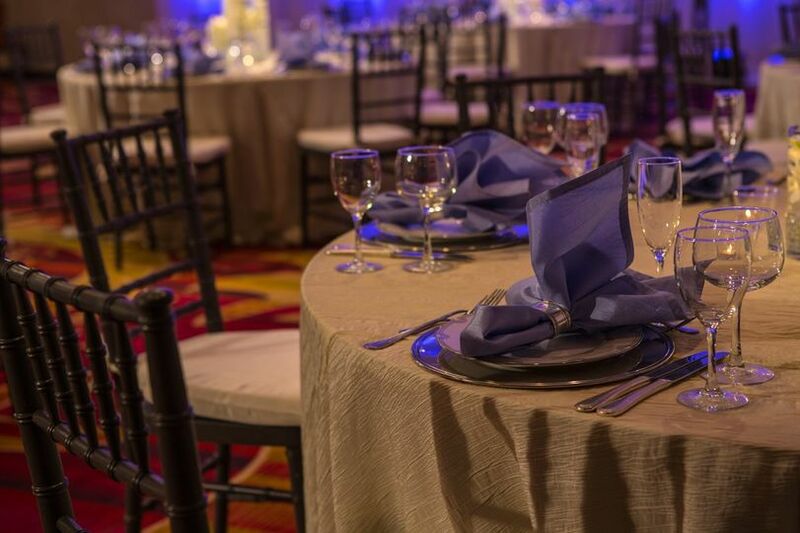 Great location and beautiful upgraded ballrooms.